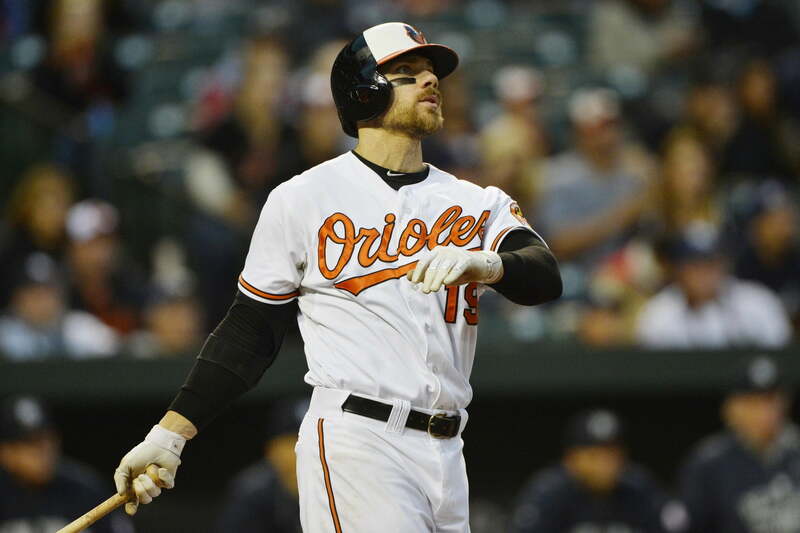 Baltimore Orioles first baseman recently set a new mark for MLB hitting futility, yet he’s finally back on the mend and hit his first home run of the season Monday. In the top of the eighth inning against the Boston Red Sox, Davis launched his first home run since August 24 of last year, and his first road homer since July 20 of 2018. With that smash, Davis raised his seasonal average up to .089. Clearly, he still has plenty of work to do in order to get out of his legendary slump. Yet there is some light at the end of the tunnel.